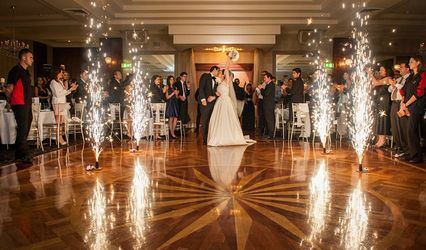 TRUEBLUEevents ARE YOU A VENDOR? 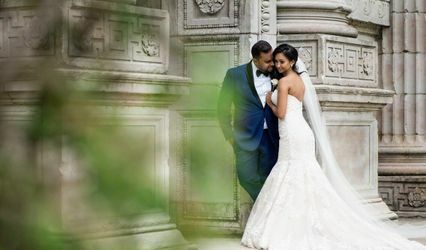 Located in Richmond Hill, Ontario, TRUEBLUEevents is a company that specializes in professional wedding and event planning services for grand celebrations. 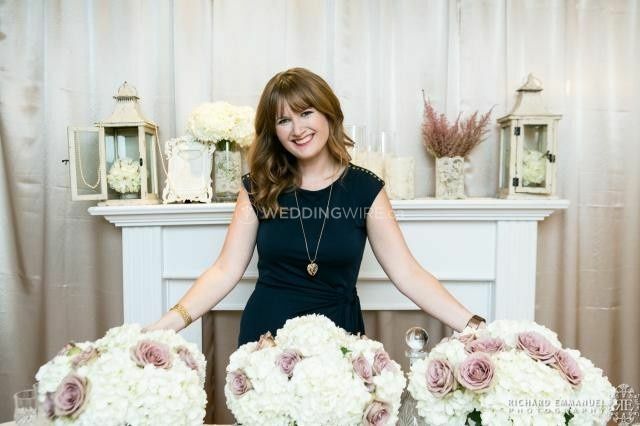 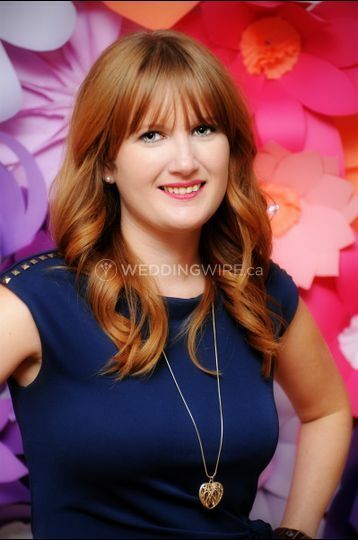 Owner and lead planner Nicole has the creativity and attention to detail to design, plan and execute elegant and sophisticated weddings with any theme you have in mind. 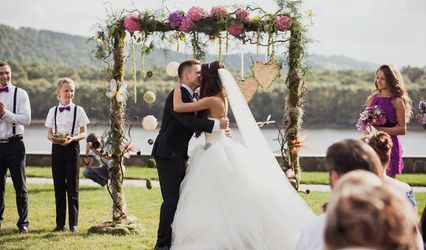 There's no need to make your wedding planning more of a hassle than it already is. 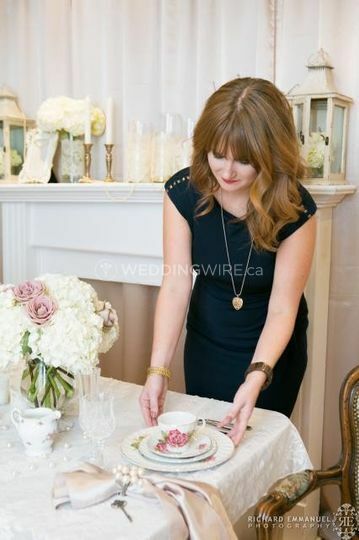 With so much to think about, trusting an organized and experienced wedding planner needs to be first on the checklist! 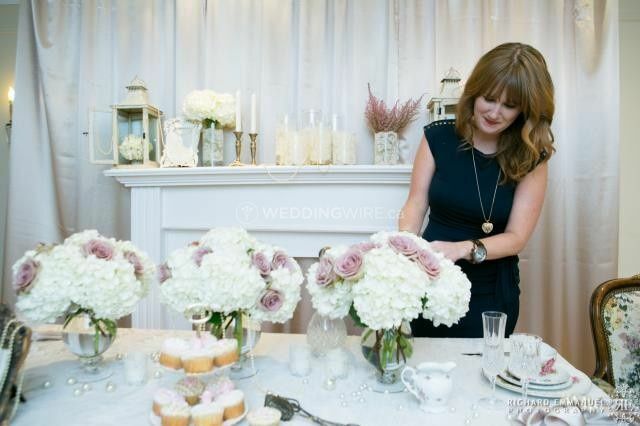 The services offered include day-of coordination, partial planning and full planning.